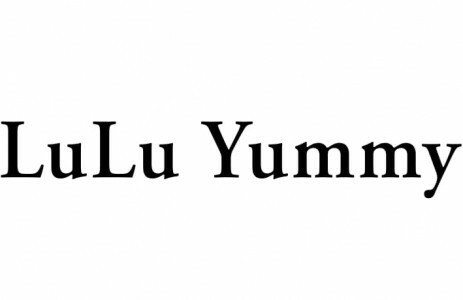 Lulu Yummy is created with 100% edible ingredients. 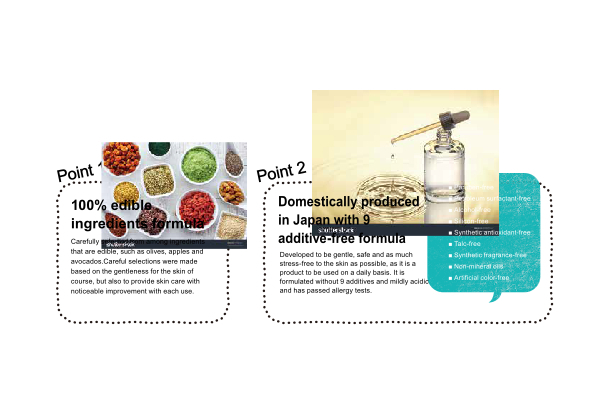 It‘s main ingredients are Manuka honey and organic virgin coconut oil. Lulu Yummy products are gentle on the skin and suitable even for sensitive skin.